Cape Cod towns are fiercely independent and each one has its own flavor and advantages as a place to live. 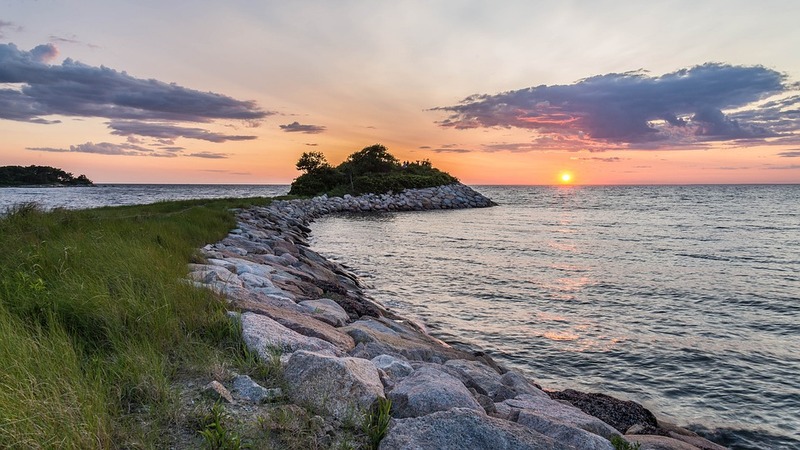 The Cape is home to about 200,000 year-round residents and attracts crowds of summer residents and visitors, usually between Memorial Day to Labor Day. Although life on Cape Cod quiets down after Labor Day, residents continue to enjoy the beauty and unique culture the Cape offers. Cape Cod has a very distinct shape. Your right arm is a perfect map of the Cape and many locals will use their right arm to point out where things are located. 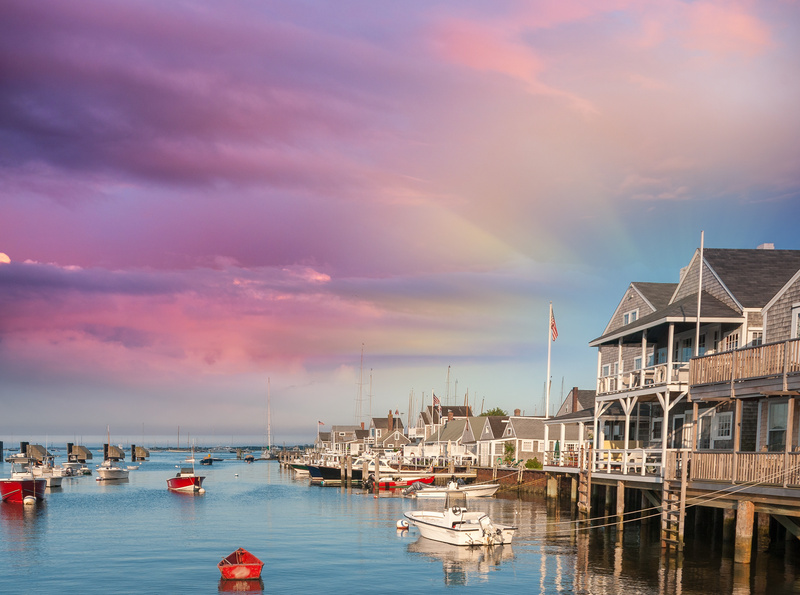 From Falmouth to Provincetown, the Cape is a 70-mile long stretch with much to discover. There are 15 towns in Cape Cod, the largest being Barnstable. The Cape is commonly thought of in four sections. The Upper Cape includes Bourne, Sandwich, Falmouth, and Mashpee. These towns, like Bourne and Sandwich, are ideal for residents commuting to Boston for work, or even weekend fun! Barnstable, Yarmouth, and Dennis make up the Mid-Cape. The Lower Cape includes Harwich, Brewster, and Chatham. The Outer Cape includes all other towns - Provincetown, Truro, Wellfleet, Orleans, and Eastham. The Outer Cape is a tranquil place during the off-season and is ideal for residents looking for a slower pace from Fall to early Spring. There are a number of villages within each town and each shares a strong sense of community and cultural ties. There are multiple ways to get to, from, and around the Cape. From public transit to well-maintain bike paths, Cape Cod is easily accessible year-round. 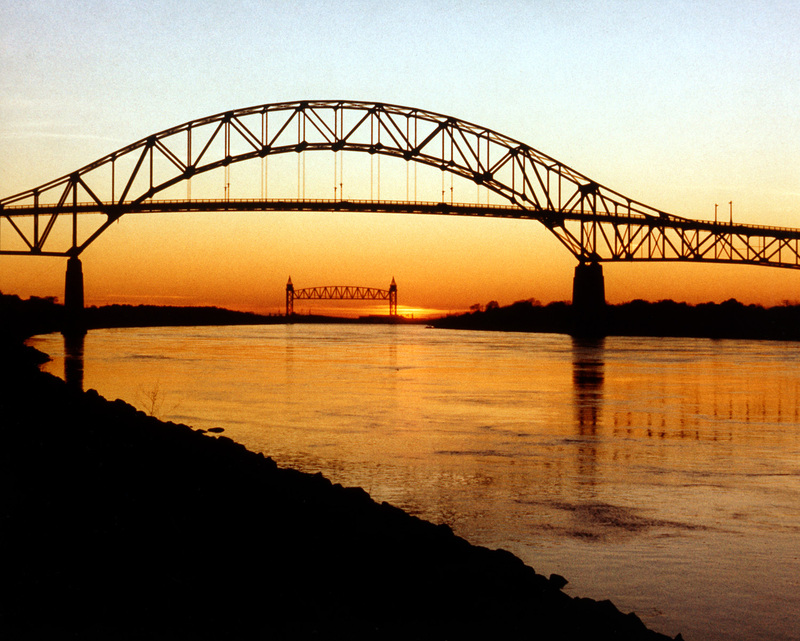 The Bourne Bridge and the Sagamore Bridge are two bridges that connect Cape Cod to the mainland. The Bourne Bridge is a 4 lane bridge that carries Route 28 to the west. There is no pedestrian sidewalk or bike path on the Bourne Bridge. The Sagamore Bridge is to the east and carries over Route 6 from Sagamore, MA. This bridge does have a sidewalk and bike path located on the east side. 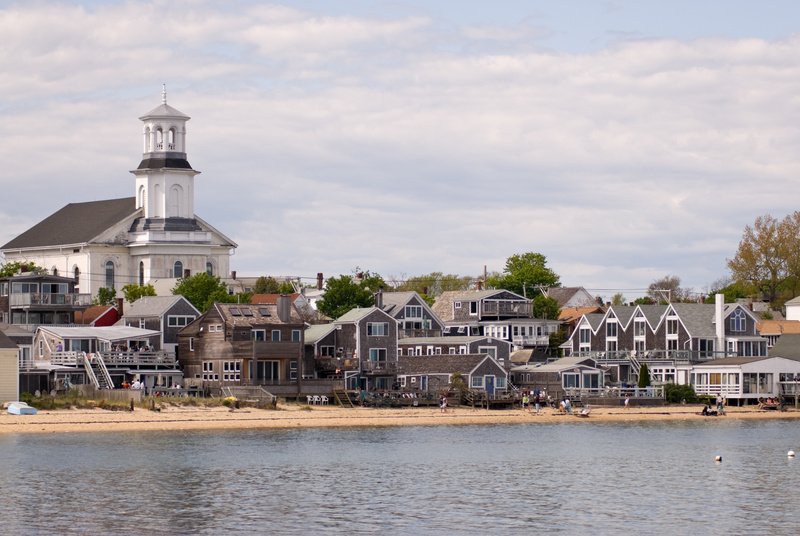 There are a variety of public transits options including a ferry that connects from Boston to Provincetown. 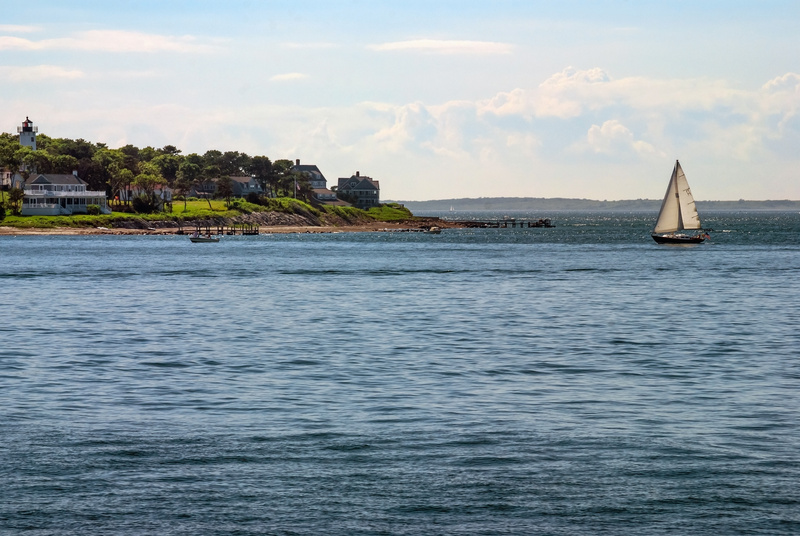 Woods Hole and Hyannis also have ferries that take residents and vacationers to the islands of Martha's Vineyard and Nantucket. The Cape Cod Regional Transit Authority is a public bus that operates year-round with three routes from Hyannis and Barnstable Village. For quick travel, the Barnstable Municipal Airport and Provincetown Municipal Airport have connecting flights to major cities, including Boston and New York City. 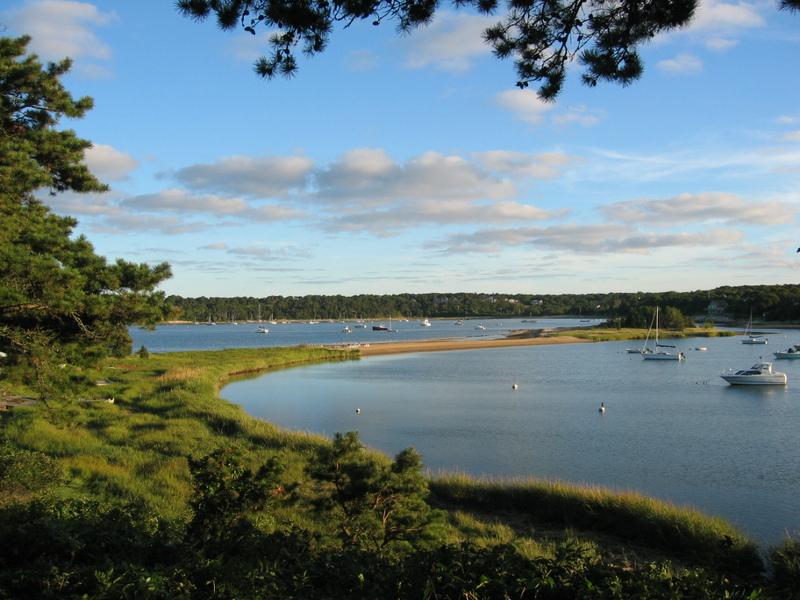 Cape Cod is known for being an outdoor haven. It has almost 560 miles of coastline and is home to a collection of private and public beaches. Beachfront and waterfront homes are ideal for seasonal and year-round visitors. Living just steps from a sandy spot allows for a quintessential Cape Cod experience. There are many secluded beaches, privately owned by residents and perfect for residents looking for an exclusive beach to enjoy. Along with a variety of private beaches, there are about 60 public beaches that are popular destinations for all Summer beachgoers. The water has a huge tie to Cape Cod and is a world-renown destination for fishing. Fish species found off the shores of Cape Cod include fluke, flounder, tautog, bonito, bluefin tuna, bluefish, and striped bass. The Cape has a diverse natural landscape beside beachfront. Cape Cod is home to the Cape Cod National Seashore. It includes 40 miles of walking paths along dunes and beaches. There are also many parks, ponds, and numerous bike trail that draws many people outdoors throughout the year. Click on the map below to learn more about each town! Start Your Cape Cod Real Estate Search!